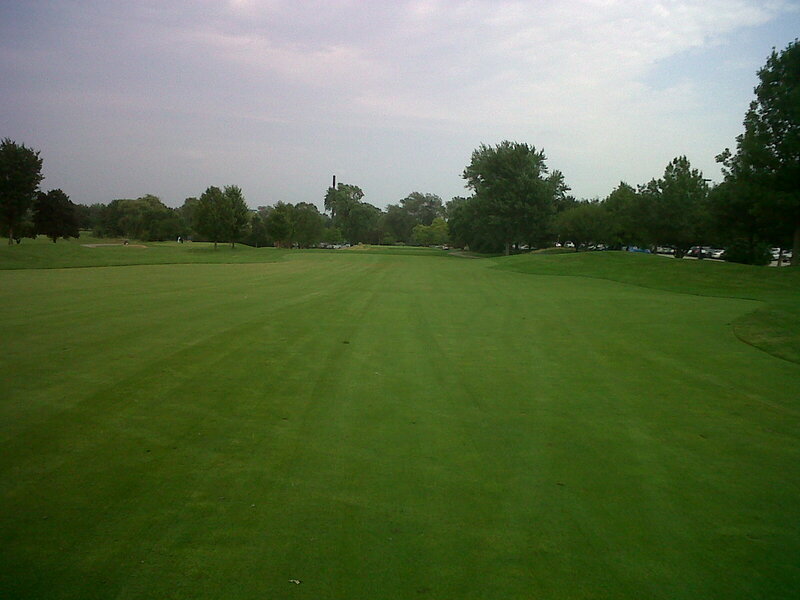 Originally designed and built in 1928, Schaumburg Golf Club is a 27-hole facility located south of Higgins on Roselle Road in Schaumburg. 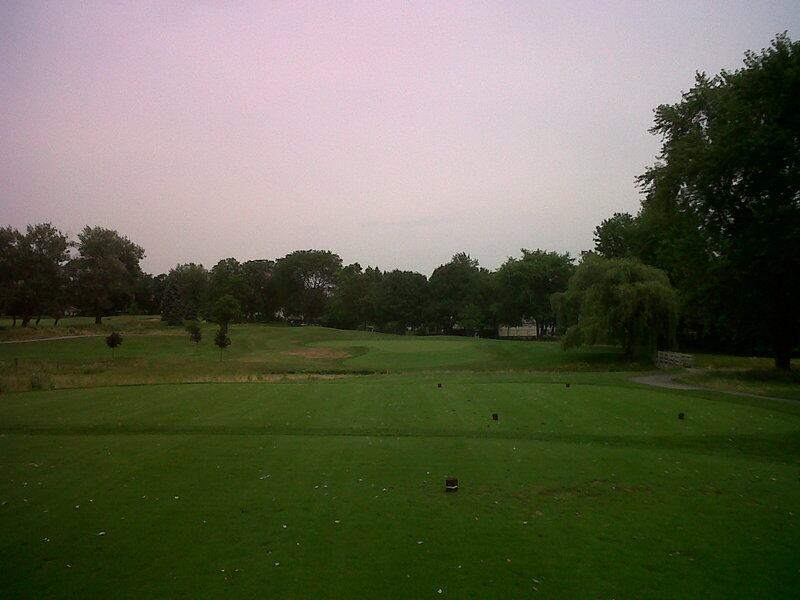 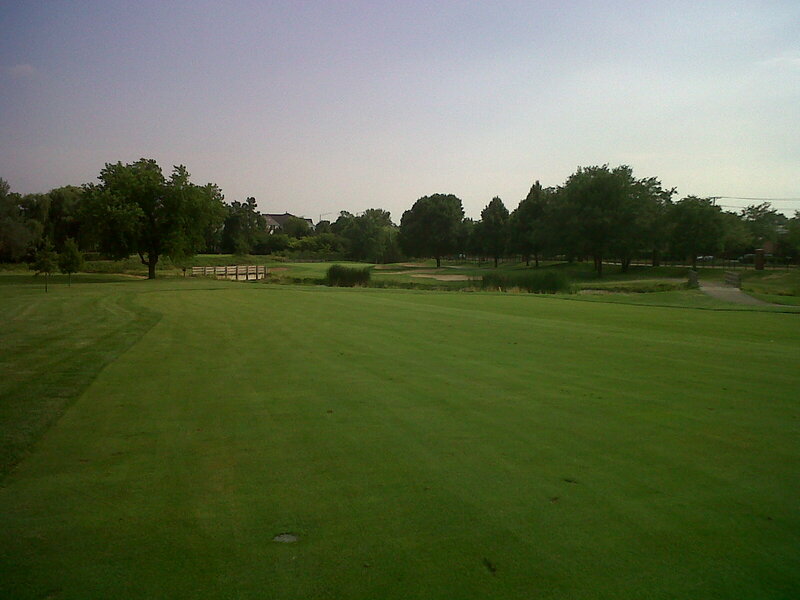 Owned by the Schaumburg Park District, Schaumburg Golf Club has been one of the best maintained public facilities in the Chicago golf area for the past two decades. 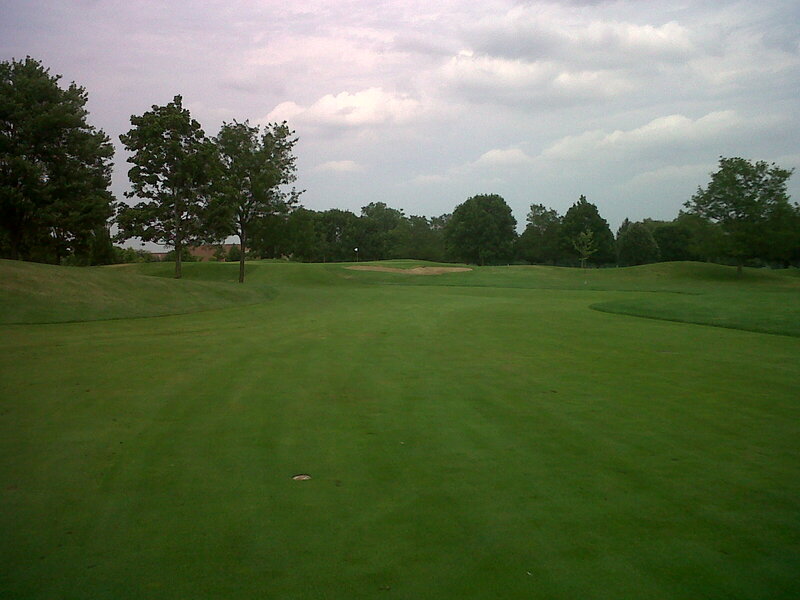 The three 9-hole courses play to slopes of 128, 129 and 130. 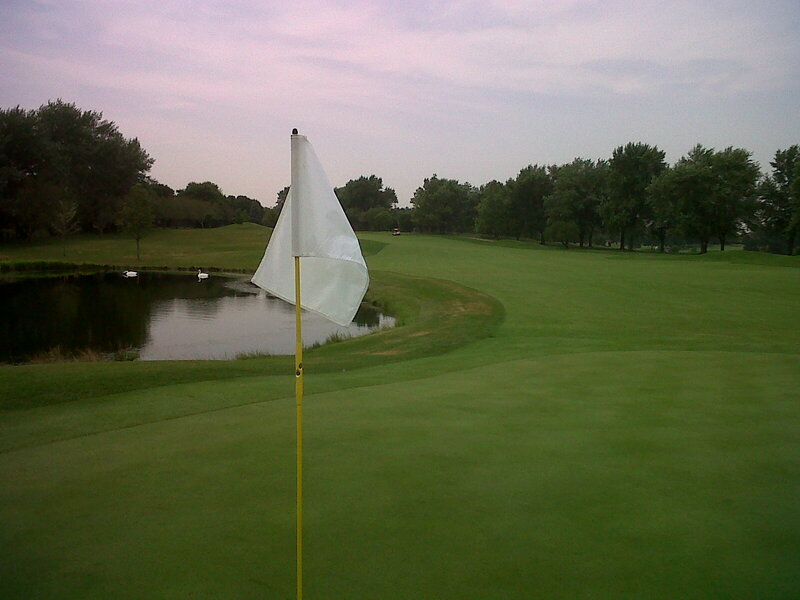 The course has hosted U.S Open Qualifying, Illinois State Amateur Qualifying, Illinois Open Qualifying, Chicago District Golf Association Mid-Am Championship and the IPGA Pro-Junior Championship. 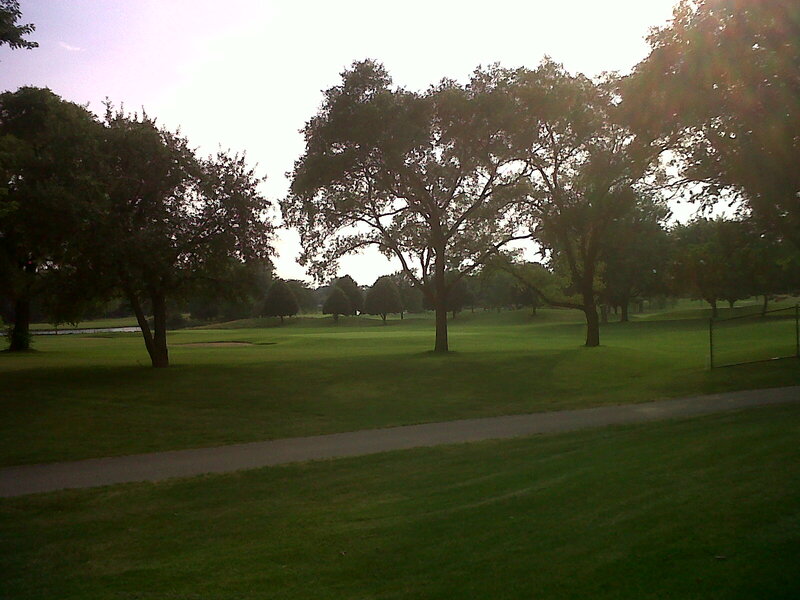 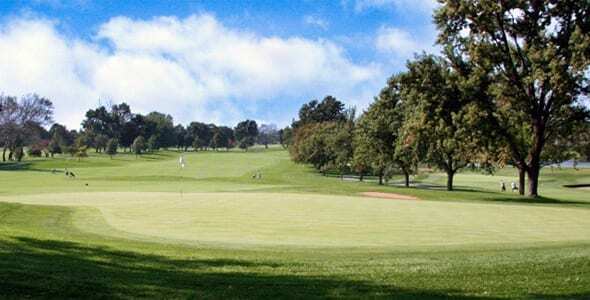 Schaumburg Golf Club was rated Four Stars by Golf Digest in 2008 and features numerous elevation changes and water hazards throughout the courses. 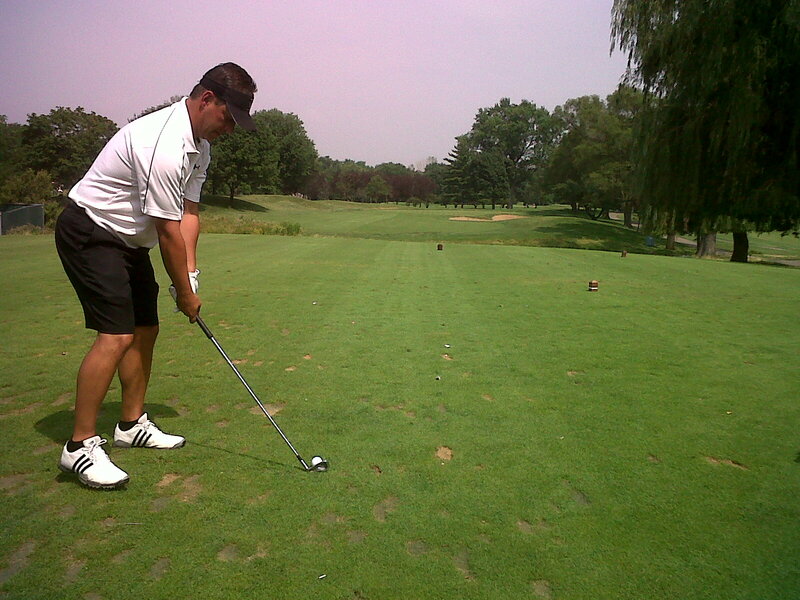 Schaumburg Golf Club also offers The Academy, a professional teaching service with certified instructors that are available seven days a week and will customize a program specific to your game. 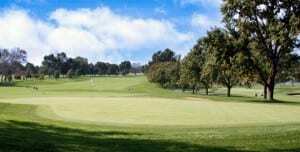 Teaching is offered in private or group format. 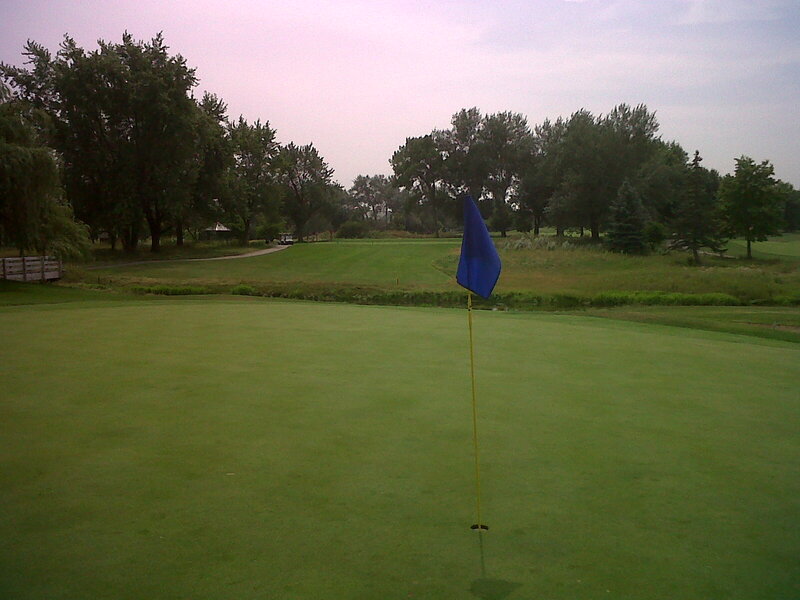 Private instructional practice areas including a putting green, practice bunker and pitching area add to the high-quality learning environment. 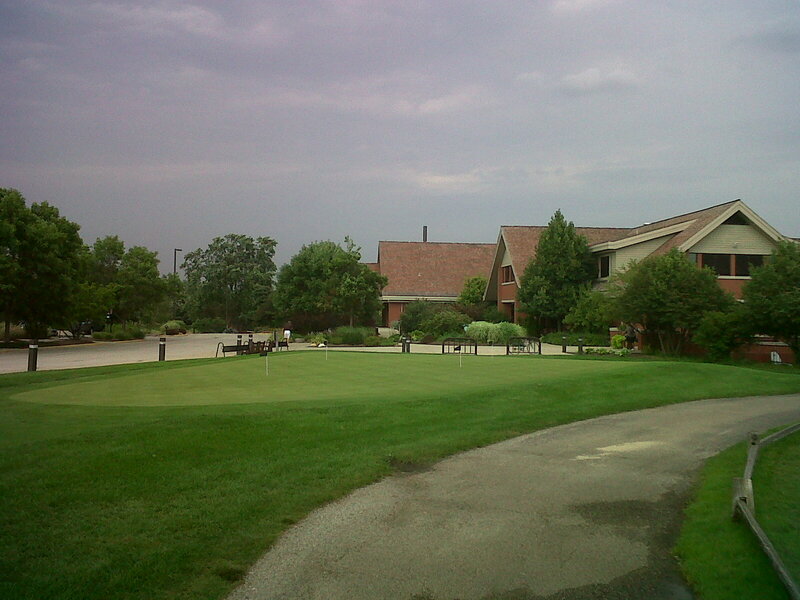 The Schaumburg Golf Club also features a large, prairie-style clubhouse with a complete array of amenities, including a full-service pro shop, banquet halls, meeting rooms, locker rooms and restaurant.